This summer marks the 50th anniversary of the Summer of Love, which saw as many as 100,000 flower children descend on San Francisco’s Haight-Ashbury neighborhood to start a revolution based on love, unity, peace, flower crowns, lots and lots of weed, and, last but certainly not least, music! Janis Joplin, Jimi Hendrix, the Grateful Dead, the Mamas and the Papas, Jefferson Airplane: these are the names that come to mind when thinking of 1967. But this is only a partial picture. What else were people jamming to during the Summer of Love? What are the songs that were popular, but didn’t become canonized in the historical counterculture narrative, and are now more or less forgotten? Released in May of 1967, the song was an instant classic, convincing even more hippies to migrate to San Francisco that summer, and going on to sell seven million copies. A song you most likely don't remember is "Let's Go to San Francisco," by a British band called the Flower Pot Men (Mary Jane reference, you dig?). The group released the song a few months after Scott McKenzie's monster smash, trying to capitalize on the let's-ditch-our-lives-and-live-it-up-in-SF movement. It was moderately popular in the UK, but had little to no crossover appeal in the States. The Flower Pot Children are considered a one-hit wonder across the pond. A band called the Box Tops had a No. 1 hit during the summer of 1967 with a song about the power of snail mail called “The Letter.” According to Rolling Stone, “The Letter” is one of the 500 Greatest Songs of All Time. A lesser-known song about correspondence that didn't make it onto Rolling Stone’s list, "Western Union" by the Five Americans reached No. 8 on the charts before fading away. And I’m not sure why, because it’s glorious. 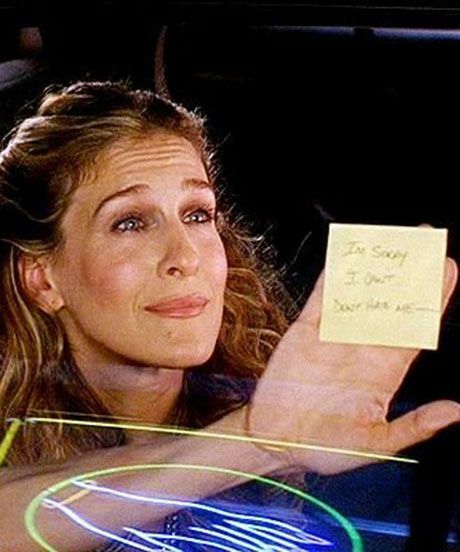 It’s about being broken up with via telegram, which was the '60s version of being broken up with via Post-it note or text message. Plus, the chorus involves the band members mimicking the sound of a telegram. What else could you want? Anyone who knows me knows I love a good witch. Stevie Nicks, the girls from Charmed, Nicole Kidman in Practical Magic, Bette Midler in Hocus Pocus, Lana del Rey, teenage Sabrina, the girls from The Craft, Hermione Granger, Luna Lovegood, Professor McGonagall... I could go on. 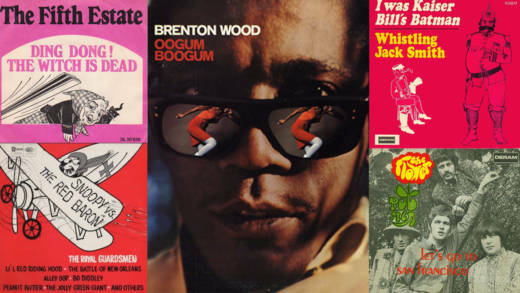 So it's no surprise that I’m in love with a song called “The Oogum Boogum Song” by Brenton Wood, which peaked at No. 19 on the Billboard chart. It’s about a hot hipster witch putting a spell on him. Been there. Speaking of witches, the Fifth Estate had a hit with “Ding Dong! The Witch Is Dead,” which borrows from The Wizard of Oz and features a cheery little whistle that makes me want to twerk for some reason (don't judge me). The song peaked at No. 11 and spent 10 weeks on the charts. A random trend around 1967 was spoken word songs by Congressmen. 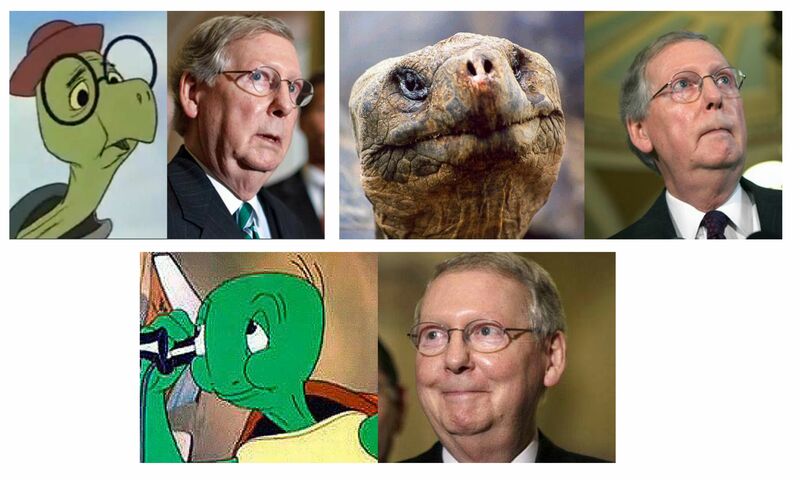 Can you image Mitch McConnell talking in his native language of Frowning Turtle over a trap beat? 2017 has had so many atrocities already, that I wouldn’t even be surprised. Back in the '60s, 71-year-old Senator Everett Dirksen became the oldest person to reach the Top 40 with “Gallant Men.” The song was meant for the troops and climbed all the way up to No. 29, despite being boring as sin. As a response to “Gallant Men,” a comedian named Bill Minkin released a cover version of “Wild Thing,” under the pseudonym Senator Bobby, in the voice of -- you guessed it -- Robert Kennedy. Despite no one asking for this, and its overall weirdness, the song reached No. 20 on the charts. Maybe the hot penny whistle lick turned people on? Speaking of war, a band called the Royal Guardsmen had a hit with a song all about Snoopy -- yes, that Snoopy -- fighting Germans, called “Snoopy vs. the Red Baron.” I've listened to this song more than a few times in an attempt to deduce why this band decided to pair a cartoon dog with a German antagonist, and all I've come up with is: ¯\_(ツ)_/¯. Our culture is full of single-named legends: Madonna. Prince. Cher. Keith? A random dude with the most generic name had a huge hit in 1967 called "98.6" about how much he loves the sun and his natural body temperature. It reached No. 6 on the charts. Two decades later, Keith, possibly annoyed that no one remembered his name, legally changed it to Bazza Keefer. You know that feeling when you get out of work on a Friday afternoon and you think to the wide universe, Put all the liquor inside me? Well, there’s a song for that feeling by Helena Ferguson called “Where Is The Party?” It did not do well on the charts, but I think that’s a mistake, and so will you once you hear her craving croon, which can be likened to a tipsy motorcycle rev. If, on the other hand, you weren’t bored by all of this music from 1967, there’s even more where these selections came from. Indulge in a summer of music-loving pleasure with this Spotify playlist I made just for you.